General Motors CEO Mary Barra unveiled the 2nd generation Cruze in Detroit last year. 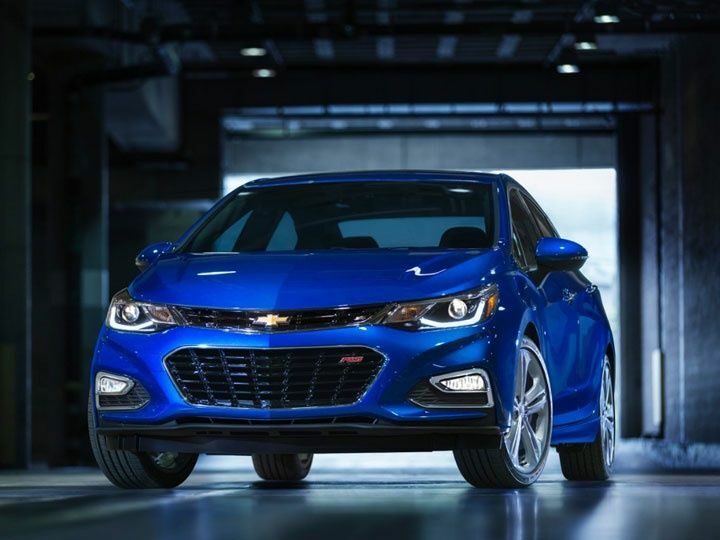 The 2016 Cruze is one of Chevrolet’s best selling cars around the world, and is all-set to launch in India on the 27th of January. The car is powered by a 2.0-litre four-cylinder diesel engine, which generates 165bhp of power and 380Nm of torque. Pricing of the sedan will be revealed at the time of the launch.